Advanced Marine Vehicles (AMV) is a wholly owned subsidiary of Tridentis. 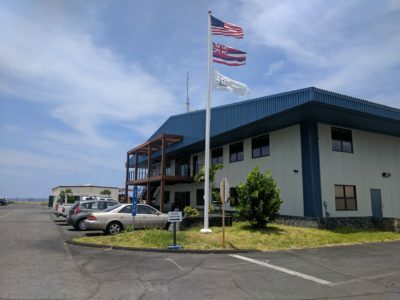 Headquartered in Kona Hawaii this organization is focused entirely on developing unmanned and automous marine vehicles. Our office is located at the Natural Energy Laboratory of Hawaii Authority (NELHA). This location gives us excellent access to the world’s premier ocean science and technology park, numerous sustainable energy start-ups, water for testing of our marine vehicles, and easy access to the airport.